Tinton Falls, N.J. (Feb. 15, 2017) – Sky Blue FC of the National Women’s Soccer League (NWSL) announced today that it has established a club partnership with New York Surf Soccer Club. 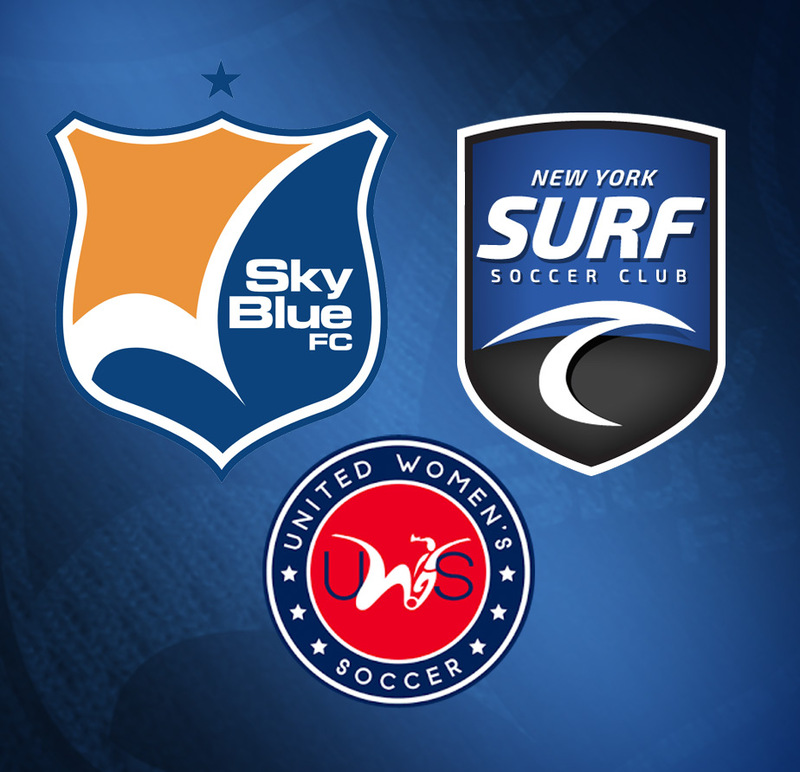 As part of the relationship, it was also confirmed that NY Surf will be hosting a preseason match between Sky Blue FC and St. John’s University at Belson Stadium on Saturday, March 25. New York Surf Soccer Club is a non-profit premier soccer club based in metro New York and operates as the East Coast affiliate of San Diego Surf Soccer Club, one of the most successful clubs in the country. The mission of NY Surf is to ensure that players are coached and mentored to play at their highest level in a positive and challenging environment, while also promoting high ethical and academic standards, good sportsmanship, diversity and community involvement. Kickoff for the March 25 preseason match between Sky Blue FC and St. John’s University will take place at 3:00 p.m. at Belson Stadium, and admission will be free of charge. The game marks the fifth consecutive year that Sky Blue FC and St. John’s University have played during the preseason, and it will be the first time that they have met in New York since 2013.